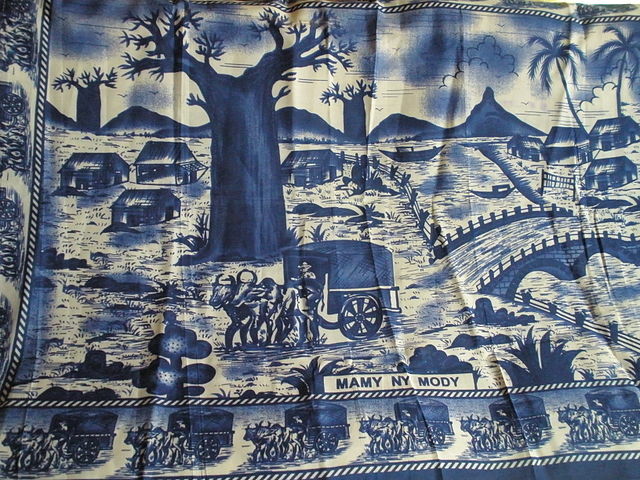 The Malagasy, which is what the people of Madagascar are called, do not consider themselves to be Africans. Although the large island lies off the southeast coast of the African continent, it’s people are to a large extent, descendants of settlers from the region of southeast Asia. One theory-there are several- is that the first settlers arrived from Borneo, with subsequent migrations from the Indian subcontinent and a few Bantu migrants who crossed over the Mozambique Channel. There are traces of African, Arab and Indian influences, but the majority of the population, and the Malagasy language itself, can trace it’s heritage back to southeast Asia. It is also interesting to note that the Island itself broke off of India and not Africa. 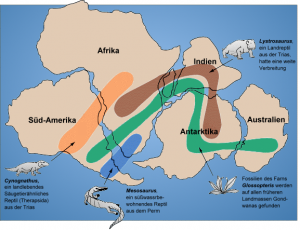 About 135 million years ago, the super continent of Gondwana, which included Antarctica, South America, Africa, Madagascar and Australia, as well as The Arabian Peninsula and Indian Subcontinent, broke apart, separating Madagascar, India and Antarctica from Africa and South America. Then, about 88 million years ago, Madagascar split from the Indian subcontinent. The first European explorer to arrive in Madagascar was Diogo Dias, a Portuguese explorer, in the year 1500. The Portuguese named the island St. Lawrence Island because of their arrival on St. Lawrence Day, but the name did not stick for very long. The Portuguese frequently raided the island over the next century and there were reports of arrivals of Afro-Arabs between 1507 and 1513. The French showed up and established trading settlements beginning with Fort Dauphin in 1642, and in the late 17th and early 18th centuries, European pirates, including Captain William Kidd, began to frequent Madagascar and it’s smaller peripheral islands. 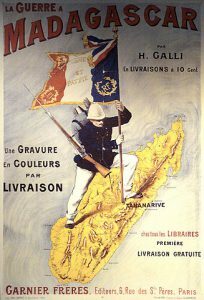 In an attempt to defend the island against the growing French presence on the island, the Kingdom of Madagascar was established when Sir Robert Farquhar, the then British governor of the neighboring island of Mauritius supplied weapons for defense against the French and recognized Radama I the title ‘King of Madagascar’. He was only 18 at the time, and although his father, Andrianampoinimerina was also a king, Radama I was the first sovereign to be recognized by a European state. Radama and his followers went on to conquer all but the Southern and some of the Western parts of the island. The French retained only the small island of Sainte-Marie. Radama I lived a rather short life, succumbing to what appeared to be alcoholism at the age of 35. During his reign, many Europeans and British missionaries were welcomed to the island. 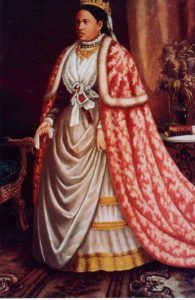 They were, however, kicked off of the island by his successsor, Queen Ranavalona I, who had been his highest ranking wife. 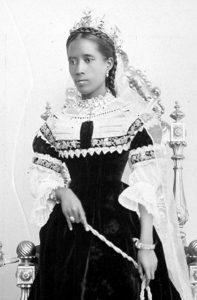 Under her reign, Madagascar became quite isolated from European influence and many suffered under her strict policies. This newest prime minister promoted modernization, protestantism and education and installed regional governors. During his 31 year rule, he also successfully defended the island from the French, who continued to have their eye on Madagascar. The first Franco-Merina War took place from 1883-1885 and ended in the signing of a treaty. Ten years later, though, in 1895, French troops arrived and took the capitol, exiling Rainilaiarivony. The island was annexed by the French on August 6th, 1896. 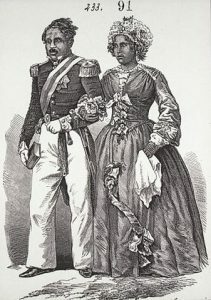 Under the new French governor, Joseph-Simon Gallieni, slavery was abolished, the queen, who was initially kept on as a figurehead, was exiled, and the business of reigning in the independent ethnic groups continued. It was not until 1905 that this feat was satisfactorily accomplished. Railroads, roads and health facilities were built and the French language became compulsory. During World War II, there was a wave of nationalism that took hold as well as a short blockade occupation by the British and neighboring South Africa. The local administration sided with the French Vichy government and after the war, the island became a Territory of France within the French Union. The nationalist wave continued to progress, however, and erupted into full scale violence in 1947. During this insurrection there were 11,000 deaths reported and many more from starvation and exposure assumed. 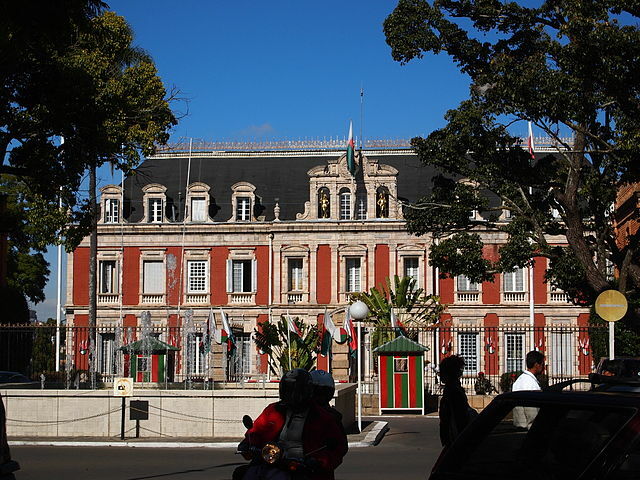 It was in 1958 that France at length agreed to let its overseas territories decide about French rule or sovereignty and on September 28th of that year, Madagascar voted for autonomy. For the next two years, Madagascar was considered autonomous within France. Madagascar became its own independent country in 1960, but it has not been all smooth sailing since then. From 1972-1975 the country was under military rule. A socialist government was installed by means of a new constitution in 1975 and the country was called the Democratic Republic of Madagascar. This government met with increasing dissatisfaction and a gradual transition to a democratic and free economy ensued. Once again, in 2009, political unrest led to a new regime and constitution. The first democratically elected president under the new constitution, President Hery Rajaonarimampianina has been in power since January, 2014.